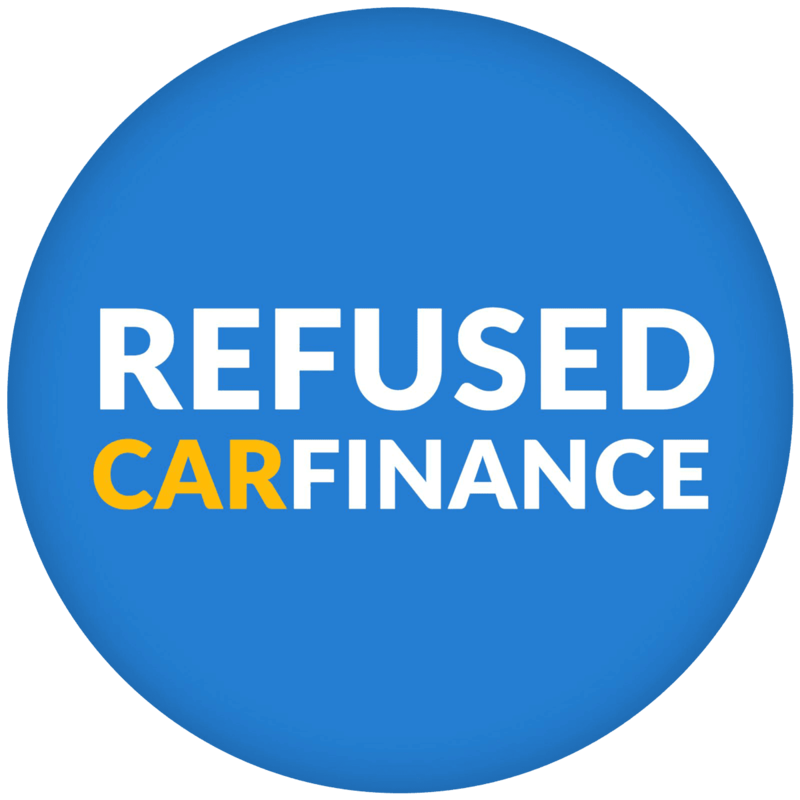 Bonfire Night is just around the corner, so Refused Car Finance have made it extra easy to plan what you’re doing! Looking forward to seeing some of the best firework displays within the North East? Check out our handy list below on all the best events across Newcastle, Gateshead, North Tyneside, South Tyneside, Northumberland, County Durham and Sunderland. Cost: £4 adults and £2 for children. A small booking fee will be added when you book online or tickets are available on the night at the entrance. One of the biggest and longest running fireworks displays is the Newcastle Round Table Fireworks Extravaganza! This event is particularly popular in the Newcastle area as all profits go to charities and good causes. It has been recommended that any visitors use the Metro stations where possible as there will be no parking on the evening. Cost: £5 adults and £3 for children (under 16s). Call 0191 266 1247 to book. Novos RCF is again hosting a bonfire and fireworks display this year. The event supports The Chronicles Sunshine Fund Charity which helps children with disabilities throughout the North East. Food and drink can be bought on the evening and car parking will be available at £15 per car within the grounds. Cost: £15 when booking online and children £5. See the Newcastle racecourse website for more information and full price list. Newcastle Racecourse are bringing you an afternoon/evening of racing, fireworks and entertainment! Hosted by Heart Breakfasts Justin and Kelly, the evening will be a family friendly event with music, games, fireworks and funfair rides. There is a limited number of free parking and free shuttle buses from local Metro stations (Four Lane Ends and Regent Centre). Cost: £3 wristband or ticket purchased in advance. Buy online now or purchase from many locations across Newcastle and Gateshead. The Saltwell Park firework display is back for another year! It is one of the biggest displays in the region and has promised to be even bigger this year. With a large firework display, funfair, prizes to be won and live music, it is set to be one of the best yet! Guests are invited to enjoy the William Clark Funfair, in house music, bonfire and firework display. Cost: Advanced tickets £2.50 and under 5s go free. Tickets are available from the Rugby Club. Spare tickets will be available to buy on the night for £3. The annual firework display will also include a fire girls and fire dance performance before the main fireworks display this year. Limited free parking is available at the Dryden Centre on Evistones Road. Cost: Free entry. Donations are welcome. One of the first displays in the region, the Roman Fort promises a fireworks Extravaganza. It’s fun for all the family with activities for all ages and the museum will be open to visit from 4:30pm. Please note that the site car park will also be closed on the evening. Cost: Adults £5 and under 16s £2.50. This event will feature a licensed bar, fairground attractions, refreshments and live music! Cost: Adults £4.50 and children £3.50 which can be bought from Blue Flames Reception. Blue Flames leisure Centre will be hosting its annual firework display again this year! The event includes, a fun fair, bouncy castles, inflatable slides, festival stalls, hot food, confectionary and cafes/bars. The event attracts thousands of people each year, with a spectacular firework display overlooking the North Sea at Whitley Bay. As expected traffic in the area will be bad and also note that in the event of bad weather, the display will be rescheduled to the night after. The annual firework display in South Shields will be slightly later in the year this year and will mark the 100th anniversary of the end of the First World War. The night will include a large firework display, live music and live performances. Cost: Free entry and donations welcome to the Round Table’s charitable activities. One of the biggest events in the region, with over 12,000 people attending in previous years. The event raises money for local charities and community organisations. There will be a funfair, bonfire, firework display and hot food stalls and refreshments! Parking will be available at Willowburn Sports Centre. The Stanley Council Firework Festival is back again this year with a ‘girl group’ vs ‘boy band’ themed night! There will be a whole load of family friendly entertainment including live music, face painting, fancy dress competition and much more! There will also be a bar that serves alcoholic beverages and food and refreshments will be available to purchase. Cost: £5 and under 6s go free. The firework displayed will be accompanied by a ‘musical extravaganza’ featuring songs from the musical hit The Greatest Showman and also live music will be provided on the night. There will also be a fun fair, food, refreshments, a fully licensed bar and a kids fancy dress competition. This year’s public firework display will be hosted by Smooth radio and will include fairground rides, raffle prizes to be won and hot food. A fireworks spectacular at Seaham seafront with fairground rides, fire dancers, food & drink and craft stalls. One of the latest events in the year is the Rainton Meadows Fireworks Spectacular. It has a ‘night at the movies’ theme which will feature hits from famous musicals such as Mamma Mia and The Greatest Showman. There will also be fairground rides and catering vans. Sunderland will be hosting a free fireworks spectacular to celebrate the last night of the Sunderland Illuminations and the Festival of Light.